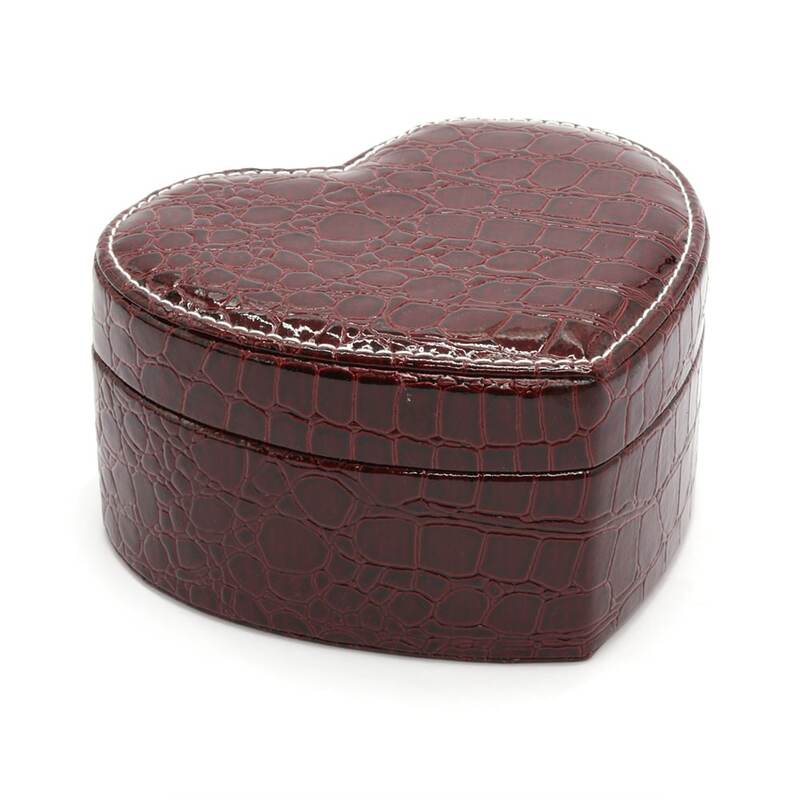 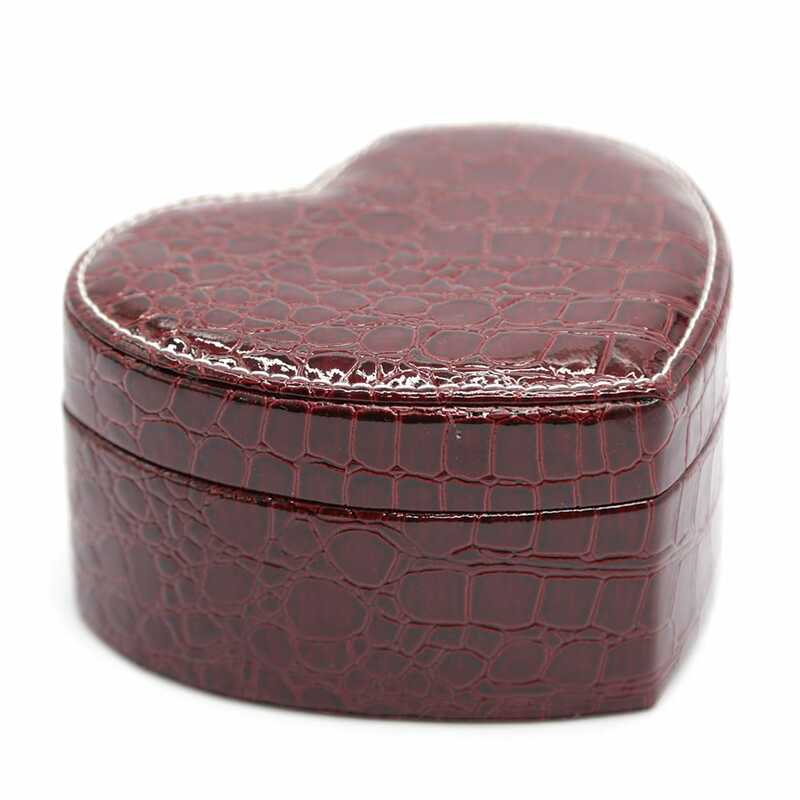 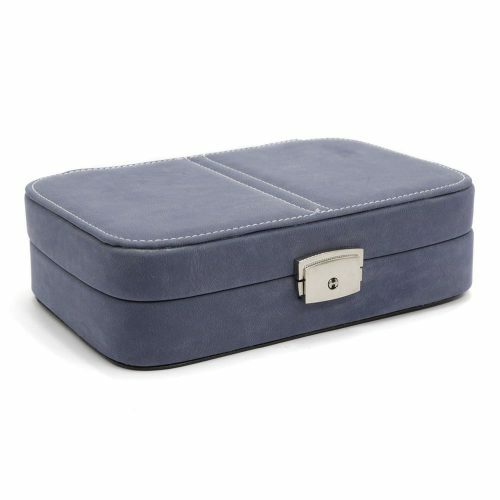 This Jujube Red Heart Crocodile Grain Jewellery Box is a small yet practical box to store your jewellery or take traveling. 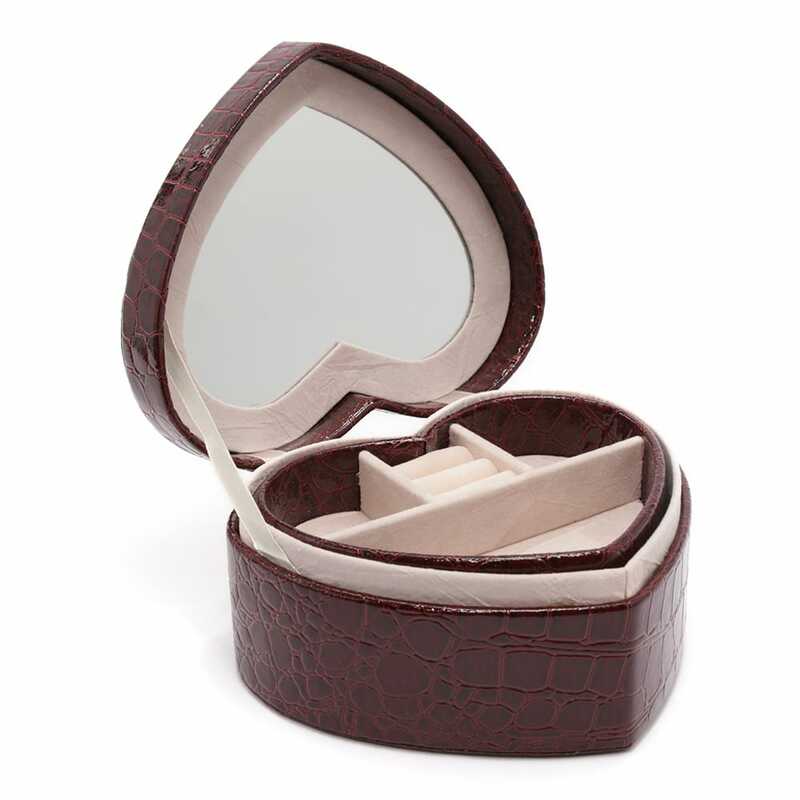 The exterior has a stunning crocodile grain texture and the interior a high quality light pink velvet look and feel. 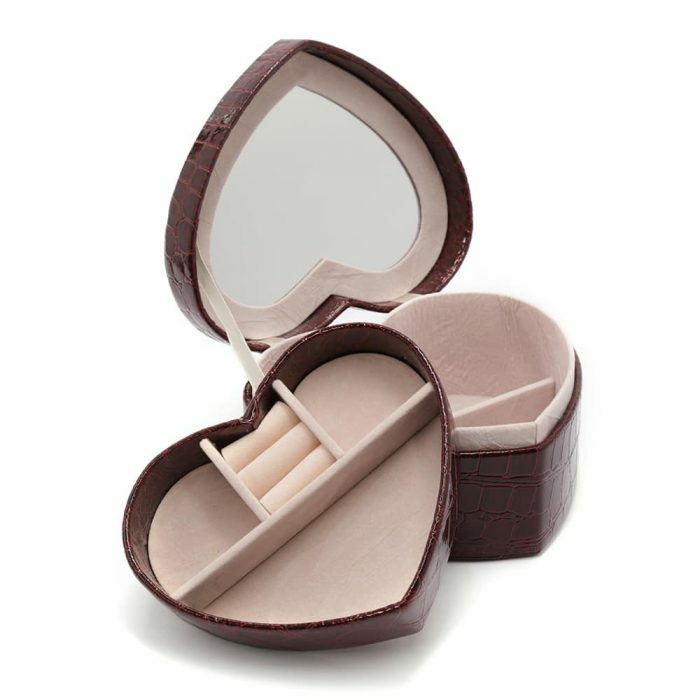 It features two separate levels. 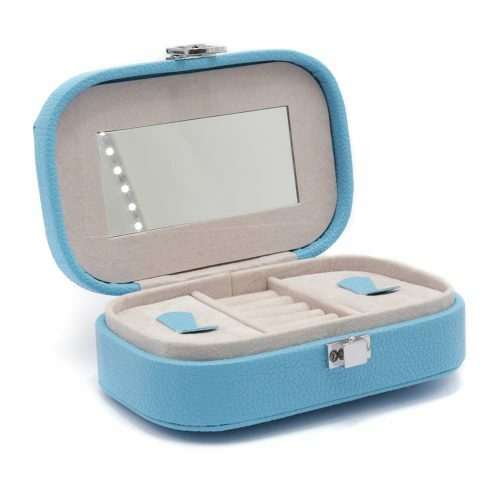 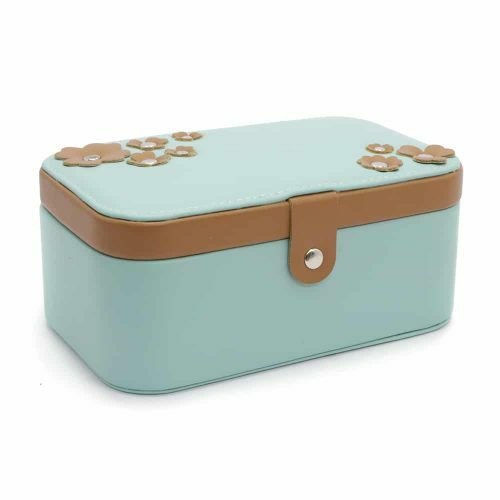 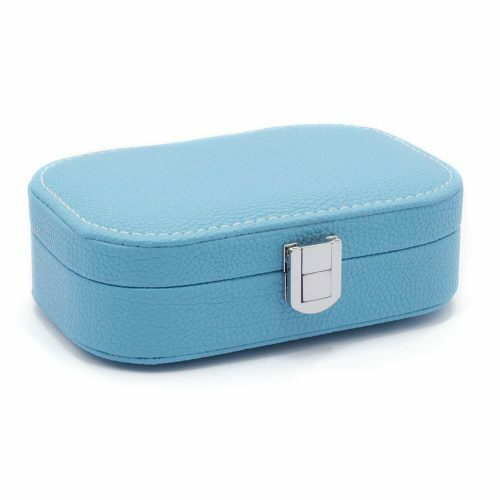 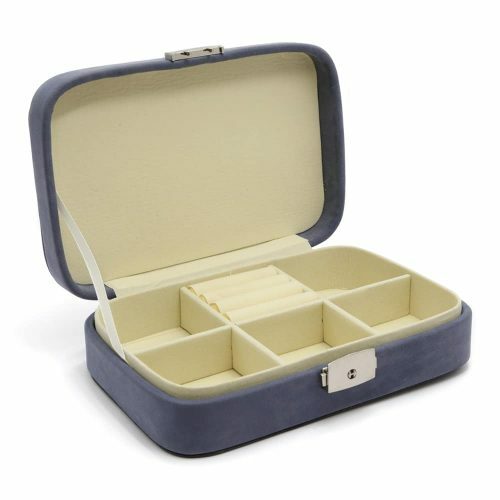 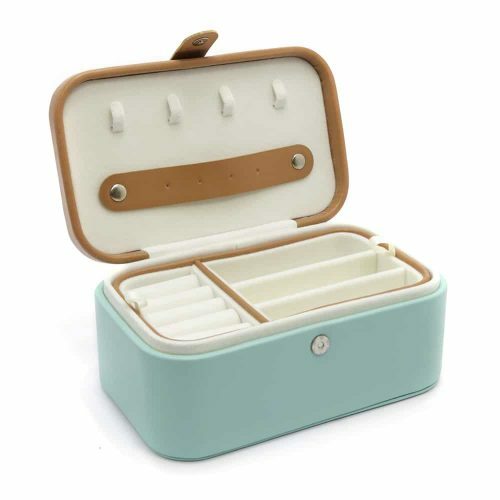 The first has 3 compartments and one to store rings. 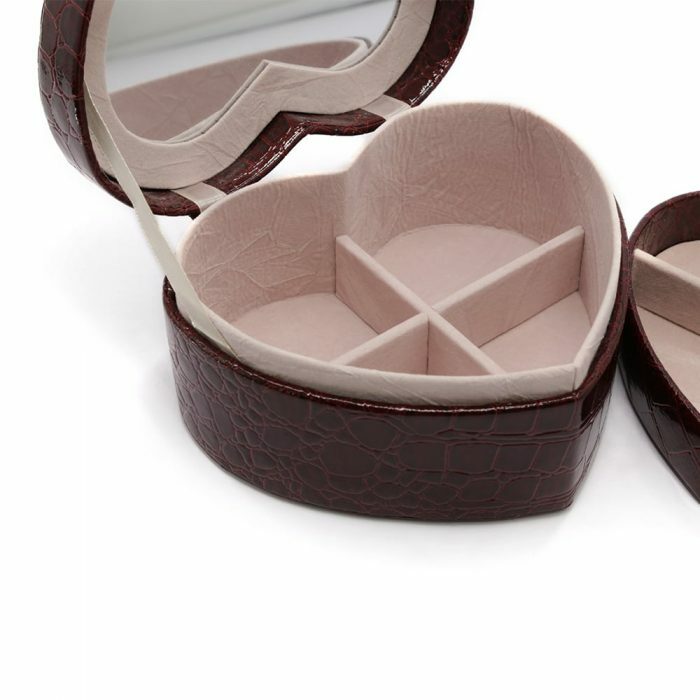 The second is split into 4 different compartments. 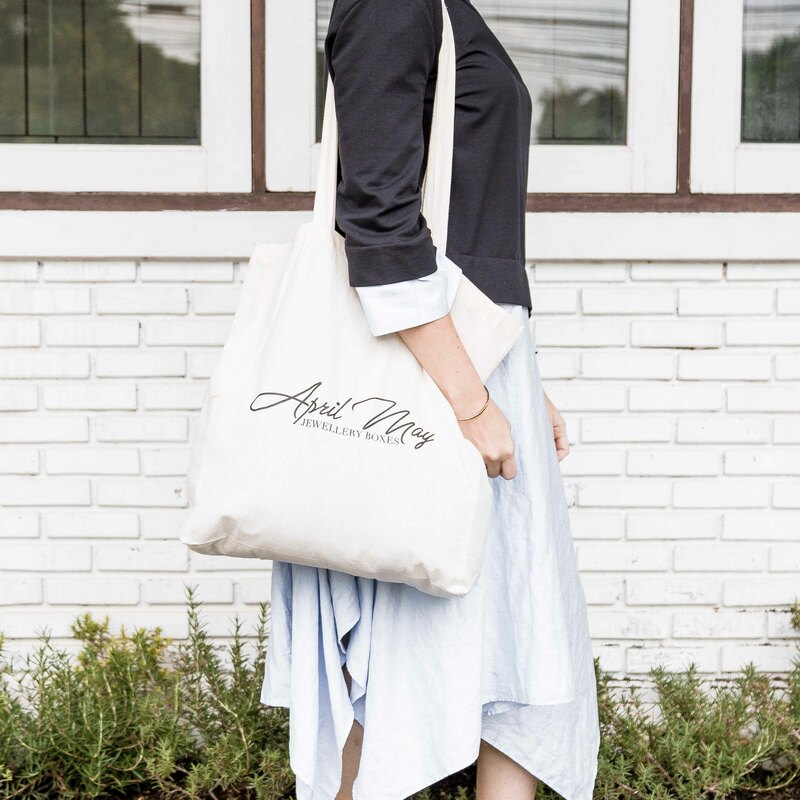 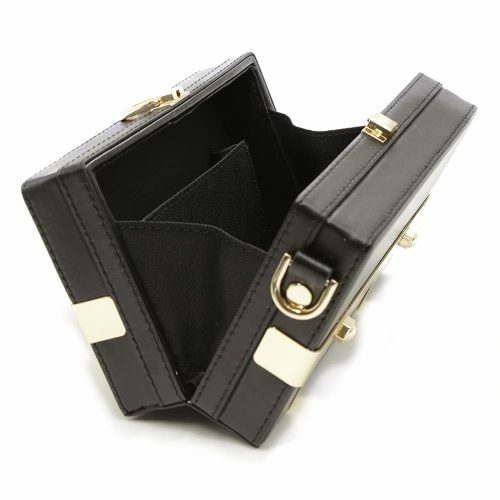 The second is hidden by the first so you can keep valuables safe and secure. The lid features a large heart shaped mirror.